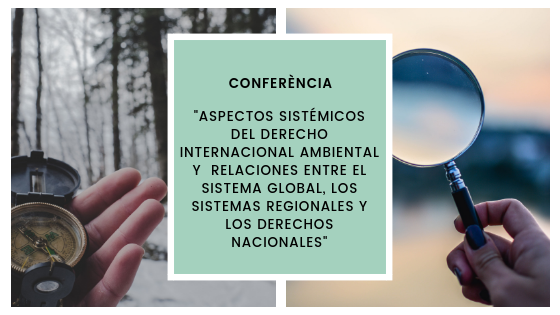 On April the 24th 2019 (from 16.00-18.00) the Jean Monnet Chair on EU Environmental Law is organizing a talk on “Aspectos sistémicos del Derecho internacional ambiental y relaciones entre el sistema global, los sistemas regionales y los derechos nacionales”. Our guest speaker will be Dr. José Juste Ruiz, Full Professor of International Public Law at Universidad de Valencia. 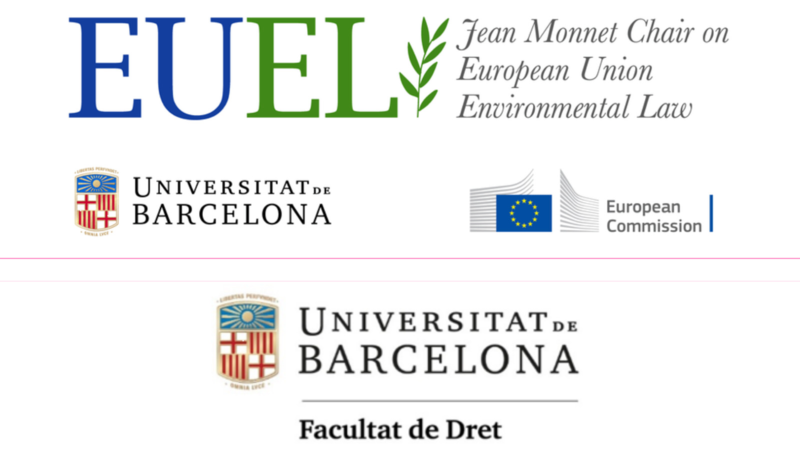 The session will be held at Aula D-003 of the New Building of Facultat de Dret. Those who wish to participate may register by filling the register form that appears when clicking the register image.